PR Electronics 2231 24V Trip Amplifier w/ Finder Base . New Life Scientific, Inc. 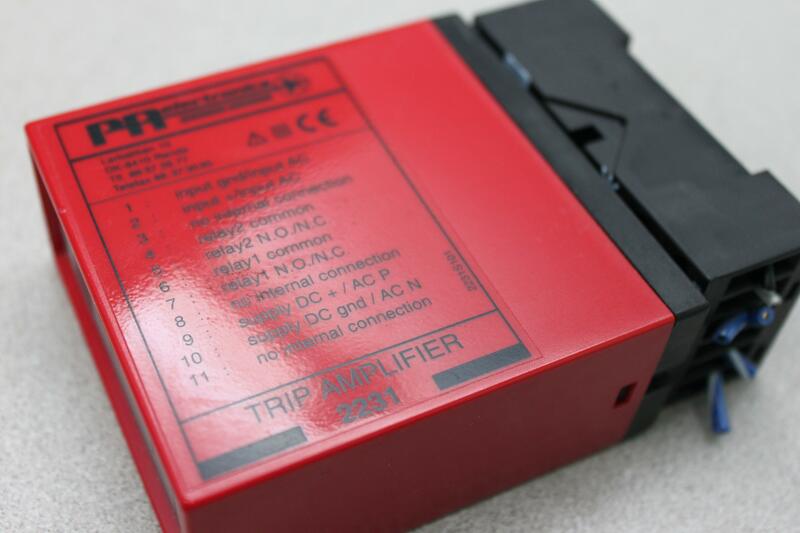 This PR Electronics 2231 24V trip amplifier comes with a finder base. It is warranted to be functional and is protected by our 90-day warranty.